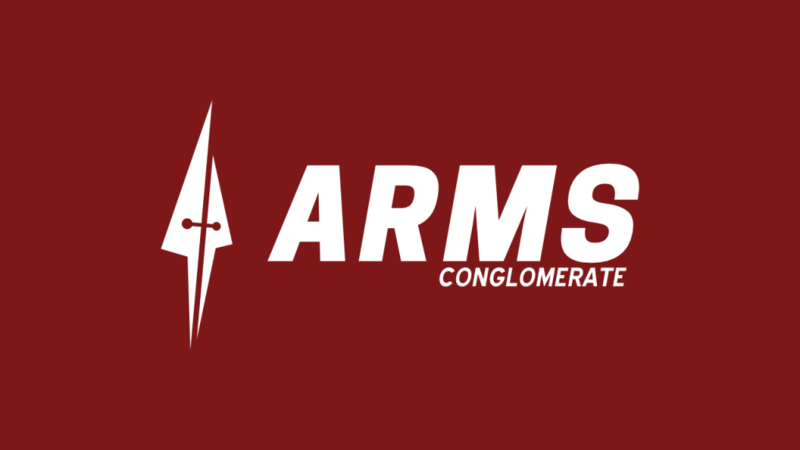 An intergalactic corporation that has an unusual reputation, the Arms has been banned in the Terran Democratic Republic and the Rosebourg Monarchy. Apart from these two bans, the Conglomerate remains a highly successful corporation whose customer list is never fully published, nor is ever asked for. The Conglomerate has been rumoured to be sending arms to terrorist organisations, pirates and other disaffected groups, however these are only rumours.